My body is too old to be doing this, but my brain can't seem to comprehend. 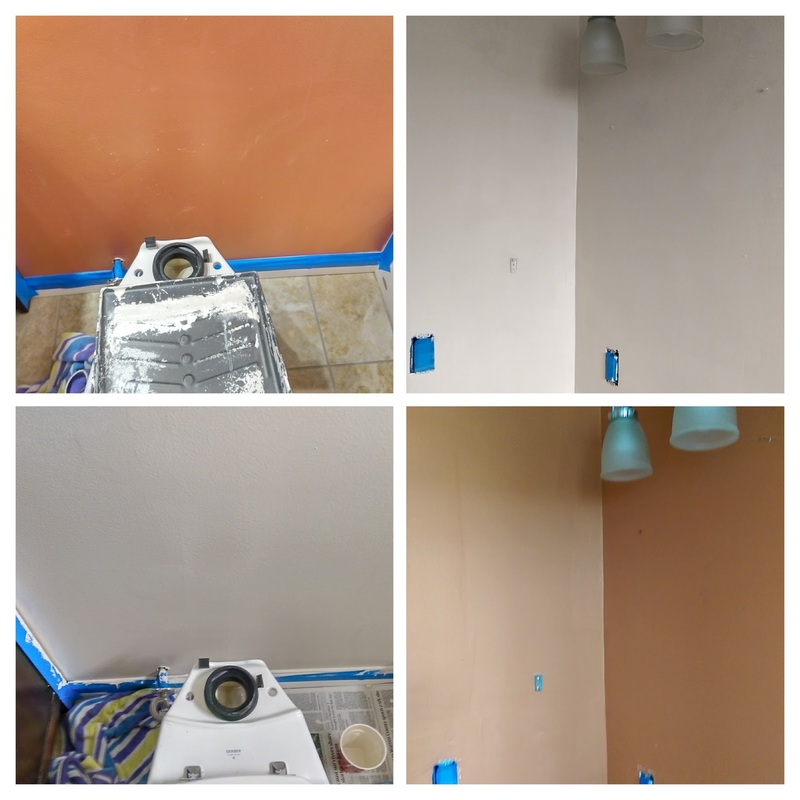 Last weekend's project was repainting the first floor bathroom, replacing its bright orange walls with a neutral "Maybe Mushroom". It's amazing how a small 5'x5' walls-only (i.e. no ceiling) painting job turned me in a mashed couch potato. It's all good now, until we tackle repainting the office in a couple weeks. Could mean some hospital time in my future.